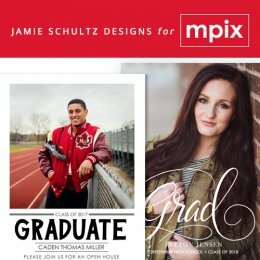 A few months ago a photographer friend of mine was diagnosed with cancer. From what I've heard from other cancer patients one of the most difficult parts of chemotherapy treatments is trying to stay nourished when the smell of food is simply nauseating. So began my search to find a resource for my friend to help get her through the months of chemo ahead. 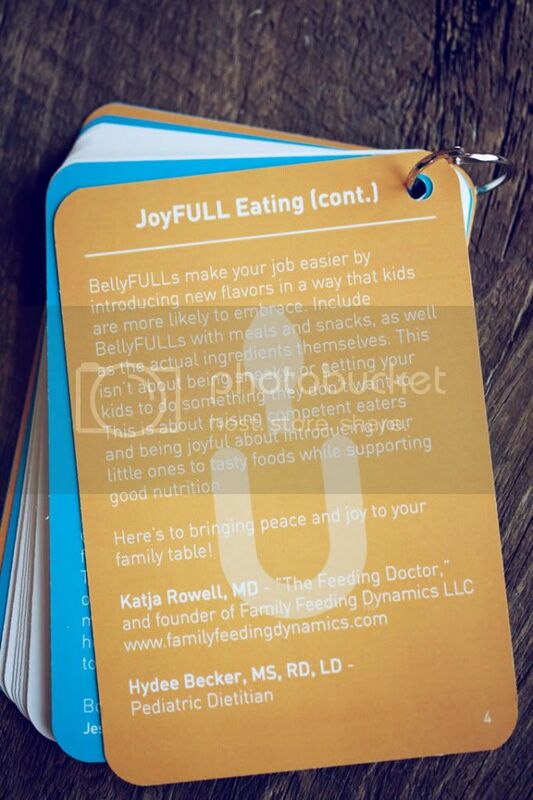 Someone recommended I check out the HopeFull Company which was started by two women right here in the Twin Cities who developed a product specifically catered to children and adults who have a hard time eating due to cancer and chemotherapy. 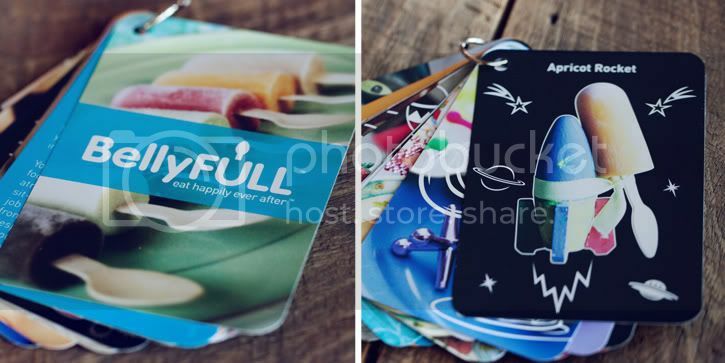 The HopeFull Gift Pack they designed gives people the tools to create colorful popsicles filled with nourishing ingredients that would satisfy hunger, soothe mouth sores and fill cancer patients tummies with healthy fat, protein & calories. It seemed to be a fitting gift for me to send off to my friend who would soon be starting chemotherapy treatment. There are so many great recipes in the book that include so many wonderful ingredients. 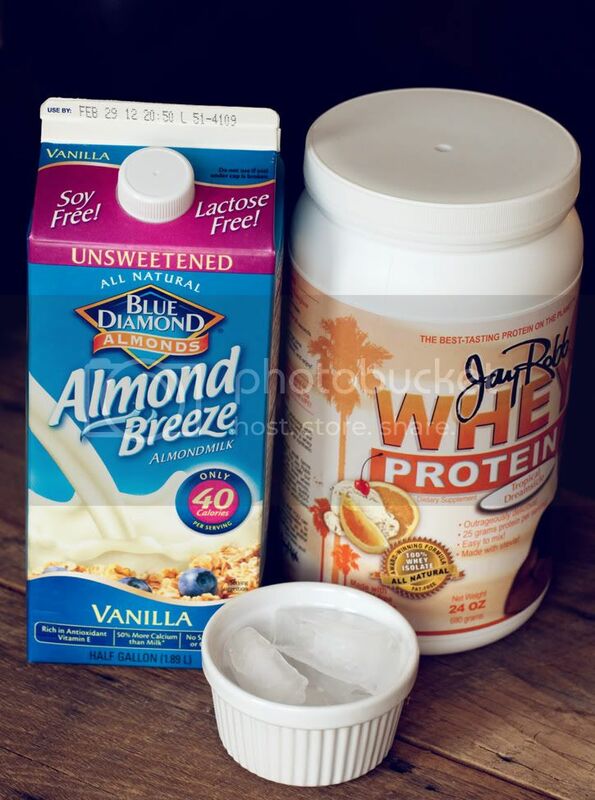 My boys love those, but I also put together my own little creation by combining 8 ounces of unsweetened vanilla almond milk, Jay Robb protein powder in a variety of flavors (my boys' favorites include Strawberry, Orange Dreamsicle, Chocolate and Vanilla), and 4-5 ice cubes in a blender. 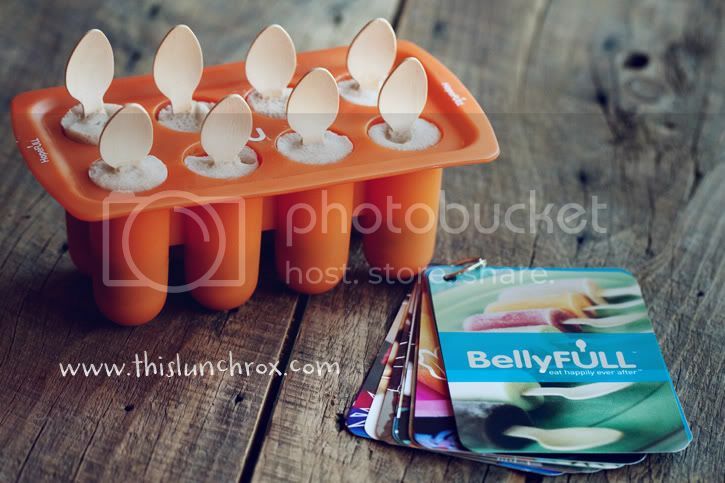 I blended until smooth and poured the liquid into the BellyFull popsicle mold and inserted the wooden spoon so the spoon side was up (this gives the kids a little more room to hold when they are eating it). 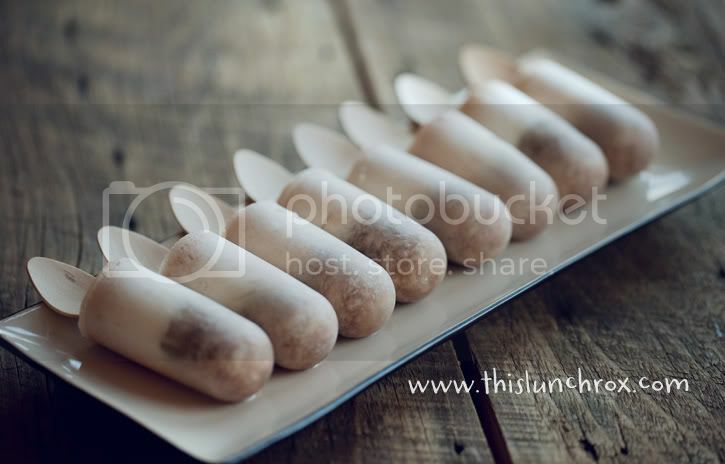 Then I stuck them in the freezer for 3 hours and in the end we had what my kids call "The Best Popsicles EVER!". We've already gone through countless batches as they make a great after school snack, a great "on the way to hockey" snack, a great breakfast side dish and a great desert after supper. I try to keep at least three different flavors in our freezer so the kids won't get bored with the same flavor but the Chocolate and Orange Dreamsicle flavors are usually the first to go! You can learn more about HopeFull and BellyFull HEREand be sure to watch their BLOGas they are always adding new recipes! It's not very often I get excited about a "health food" product, but these two gals have developed something I believe in with all of my heart.